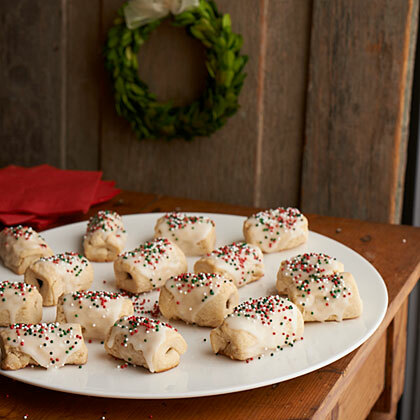 These traditional Italian Christmas Cookies are filled with figs and topped with a sweet white icing. 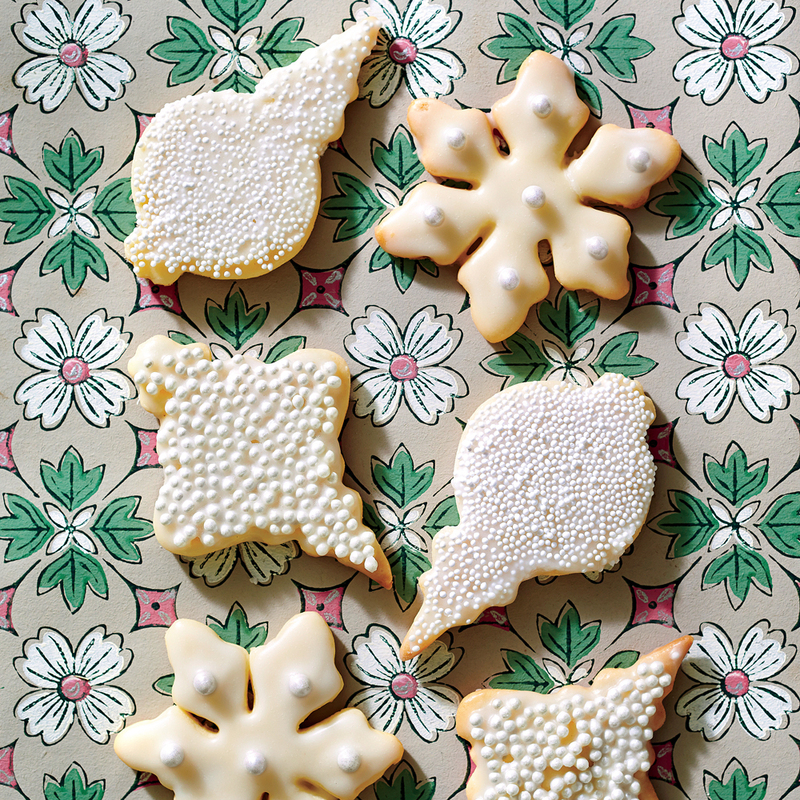 You'll often see these popular cookies covered in festive holiday sprinkles or colored sugars, so add sprinkles if you like. 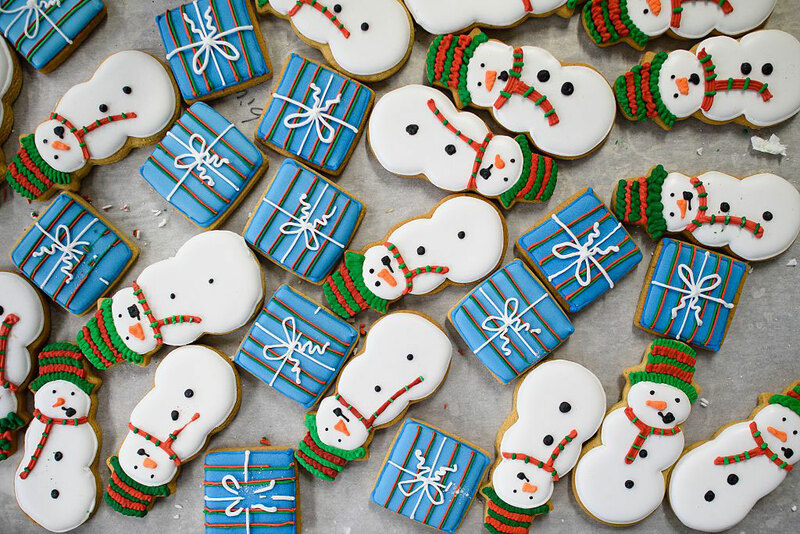 We used red, green and white sprinkles which are certainly Christmas colors and also the colors of the Italian flag. 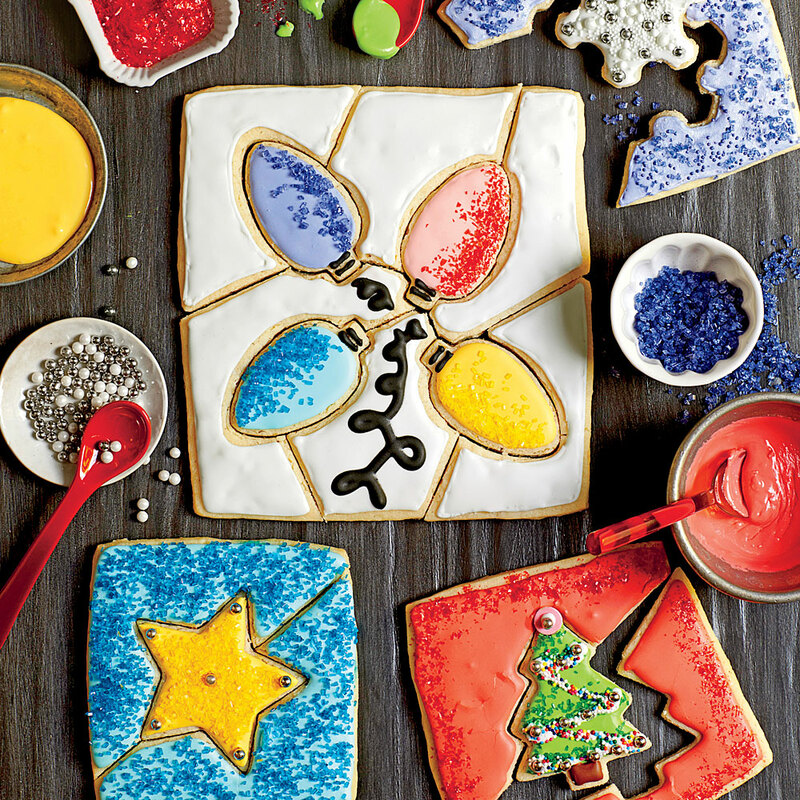 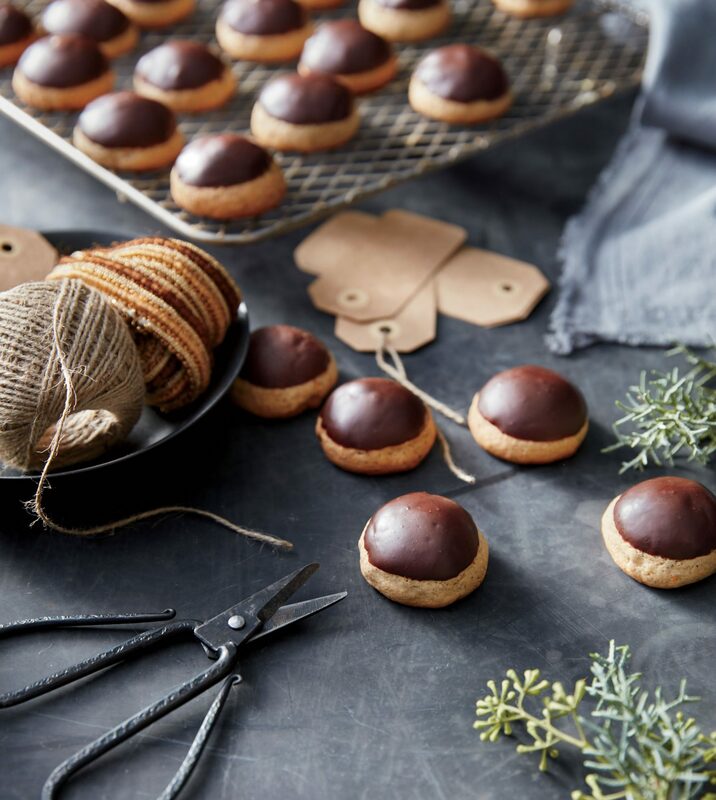 From baking to decorating, become a cookie master this holiday season with tips and tricks from our experts. 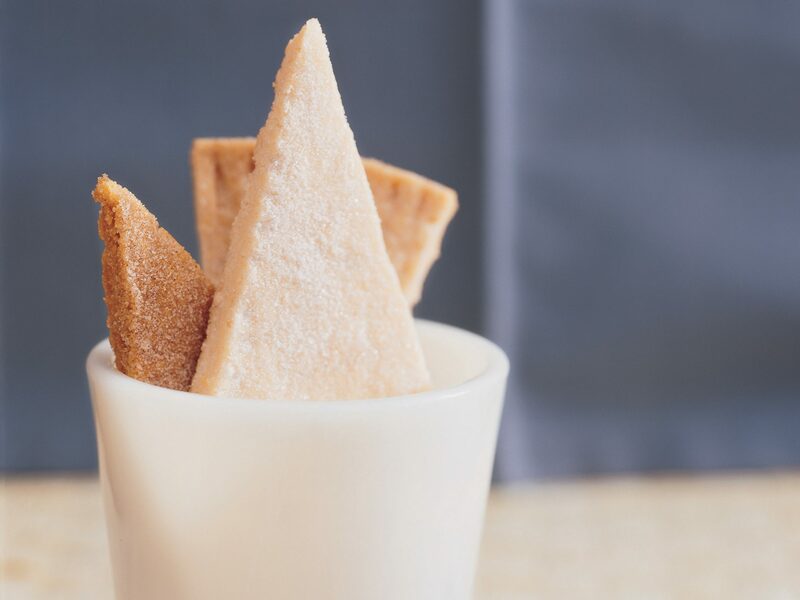 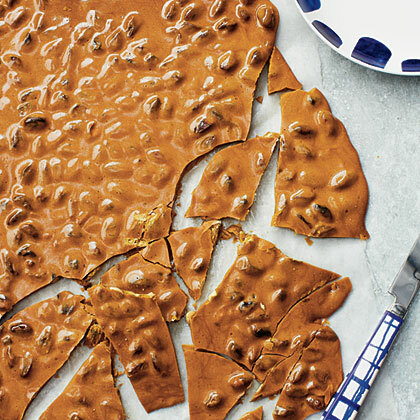 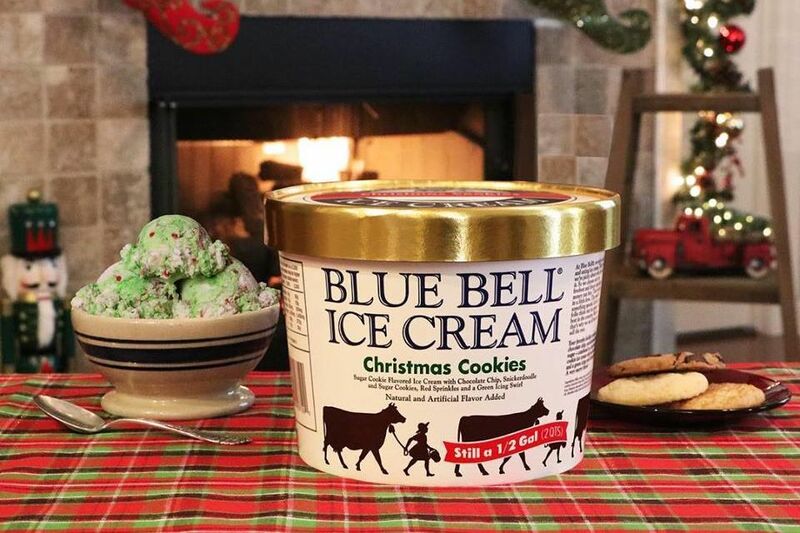 You've had a lot to say about our cookie recipes, and we listened! 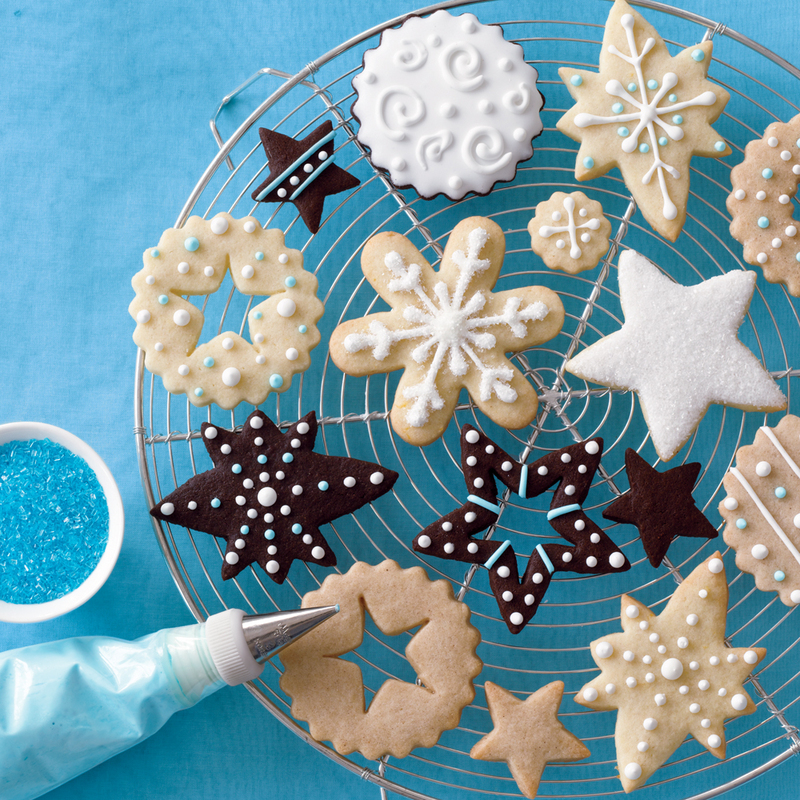 Find out which cookies are highly rated by the MyRecipes audience.